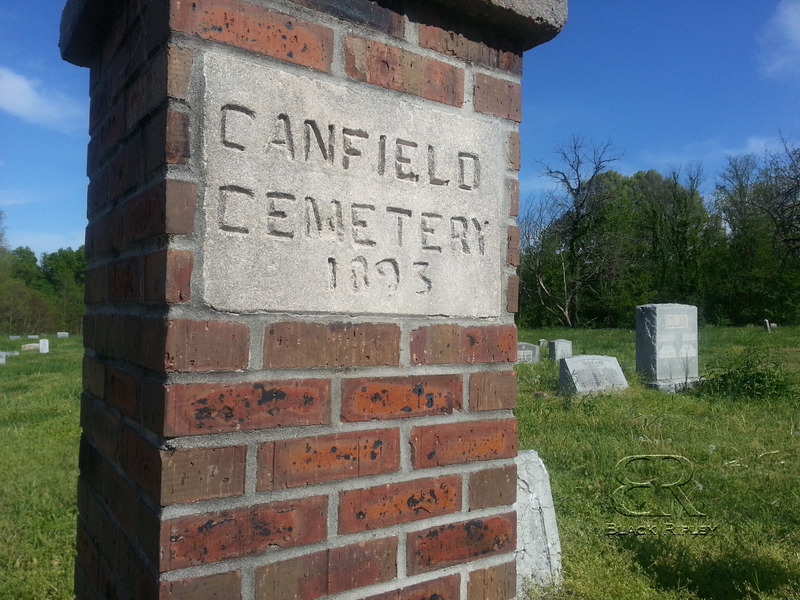 Canfield was the cemetery used by African Americans in Ripley, TN. Below are a few photos I took on my last visit. 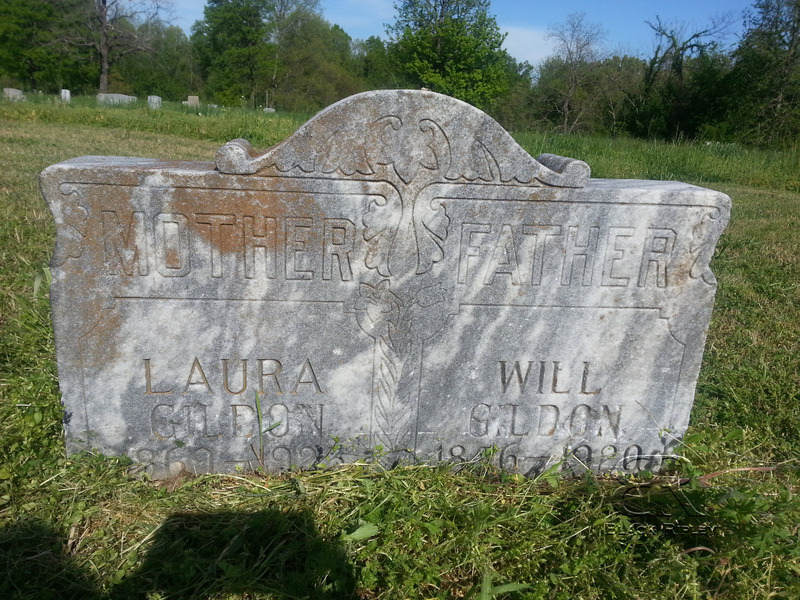 It looks to be in average shape for an older cemetery with a few recent burials. Thanks for commenting. If you have any info on the funeral home you would like to share, please feel free to do so. I’ve been trying to figure out where it was located exactly on College Street using maps and some oral history interviews. Thanks for sharing William. Combining the pictures with the maps lets me see exactly where the funeral home was on College Street. I am a 7th generation descendant of Chaney Jeroe. My grandfather Myles Clay Stevens was born in Ripley, TN 1906..He was one of 5 children… He graduated from Lane College in ~1930 and University of Kansas Law School in 1935. 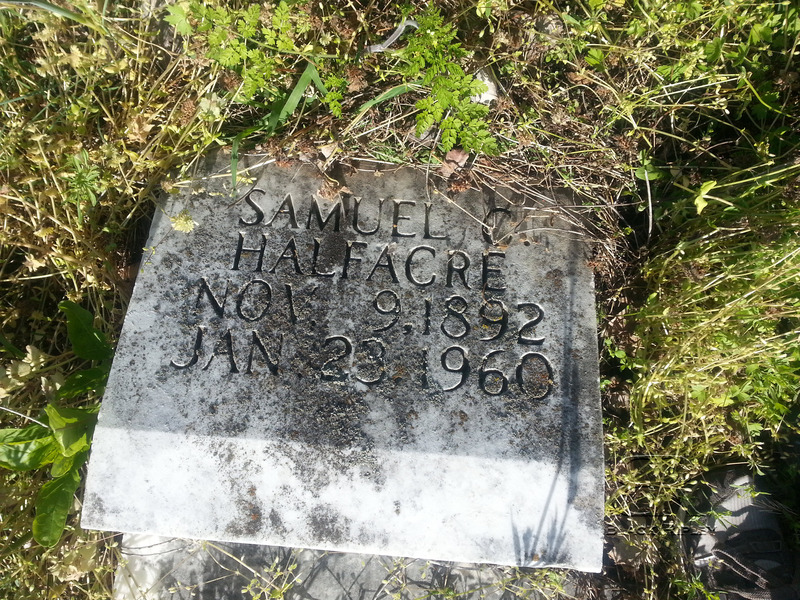 The Clay Funeral home– do you have more info on that??? Thanks for commenting. 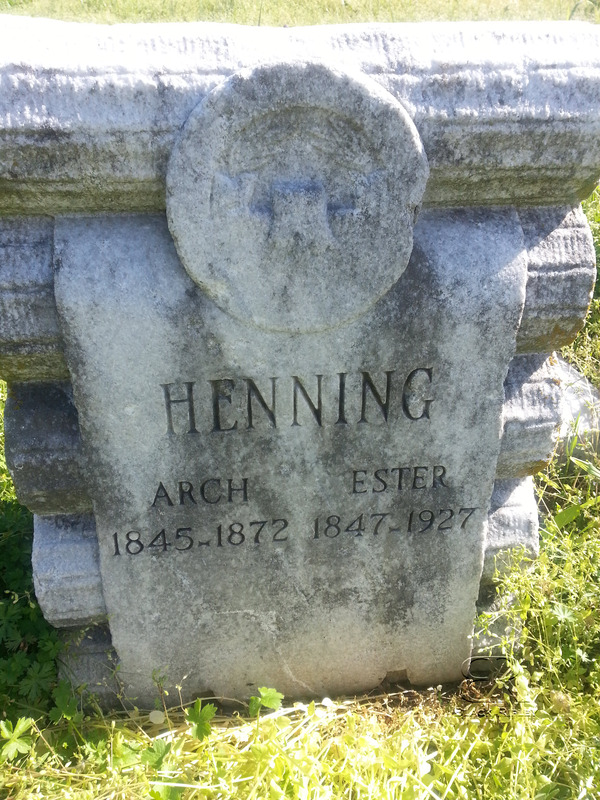 If you go to the search bar up at the top and search for Clay Funeral Home you can find what I’ve written on it and a picture that was sent in by someone of it. If you would like, maybe I can connect you with the gentleman who sent in the photo to see if he has more information than I have here? Feel free to email me at tiffany@blackripley.com. 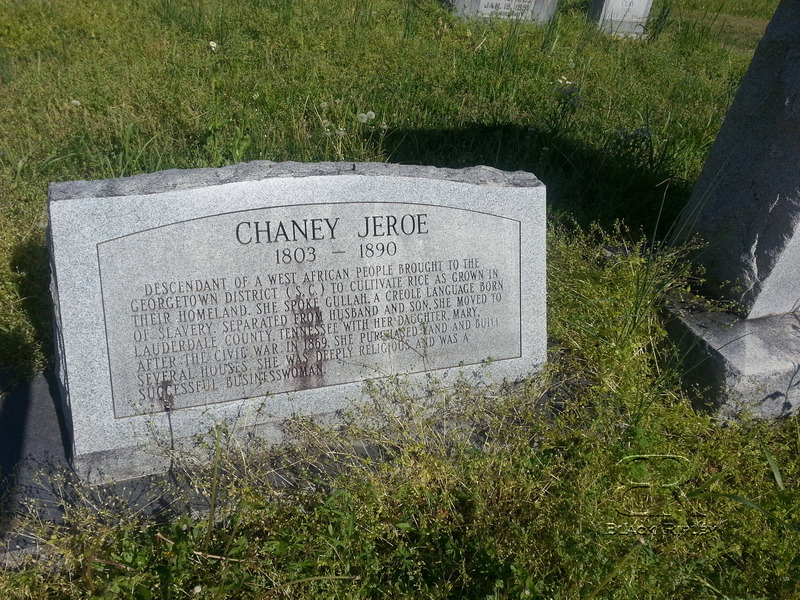 Also, Chaney Jeroe has such an interesting story. 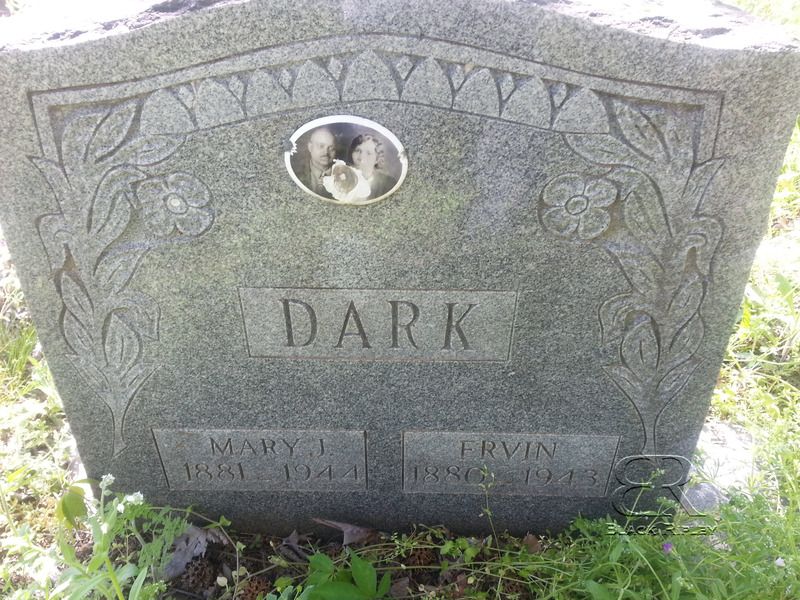 I’ve been looking for someone who knows more about her. If you have any info you would like to share, just send me an email and I will post it.